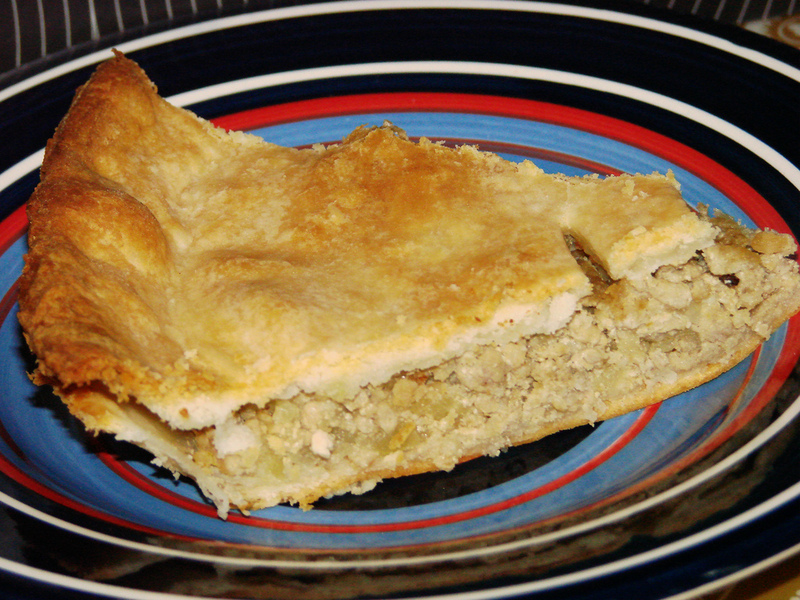 Tourtière is meat pie. It’s one of the traditional meal we have at Christmas. Some like it with ketchup on top. I like it with a little bit of molasses on top. A few in my family does that. I was a teen when my mother told me so I had to try it and I really liked it this way. But sometimes I only have ketchup on top. I made this recipe last Sunday. It was my first time trying it. I really liked it. Even my son likes it. He wanted to have tourtière for his lunch at school. When I told to my mother that I made this tourtière, she wanted to try this recipe. She said that it was so good that she didn’t add ketchup and usually she always adds ketchup. The recipe is really easy to do. You should give it a try. 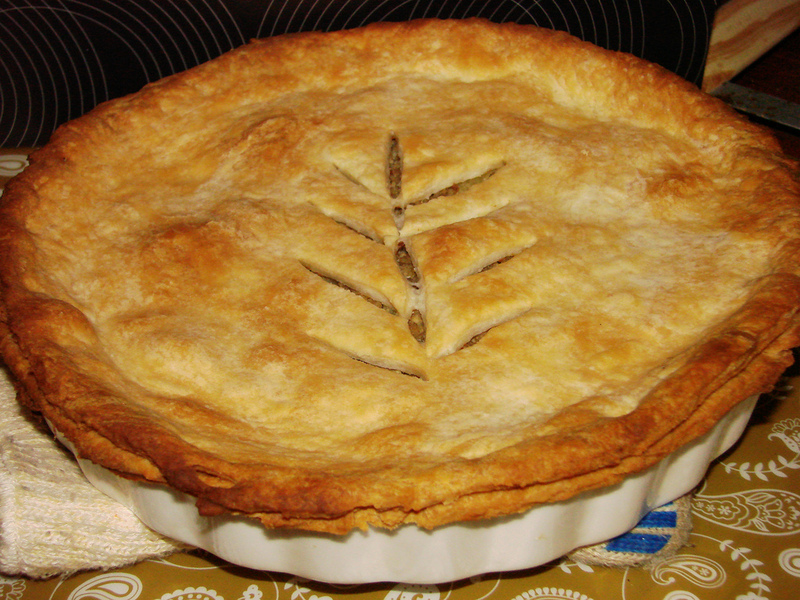 This entry was posted in Main dishes and tagged christmas, meat pie, pork, recipe, tourtiere. Bookmark the permalink.